Very little is known of Henry Reed Julian. 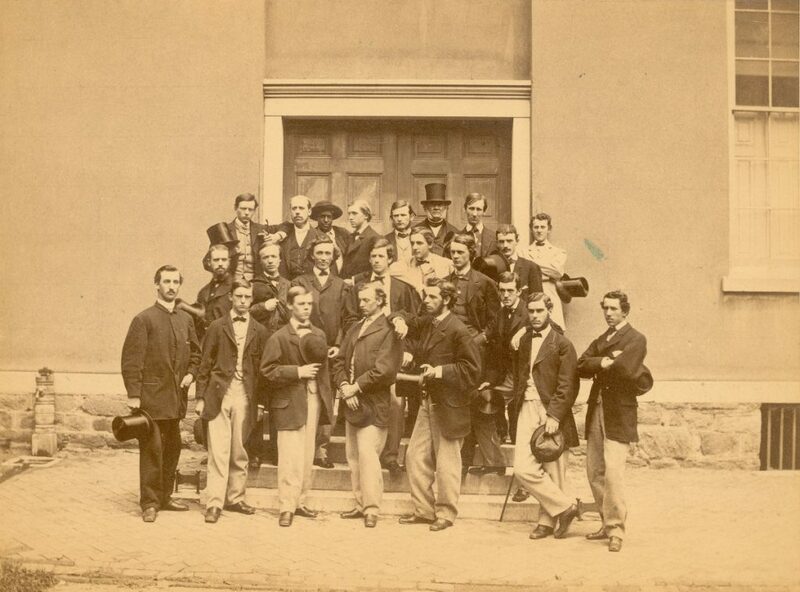 He entered the University in 1861 as a member of the College Class of 1865. He became a member of the Philomathean Society before leaving at the close of sophomore year.